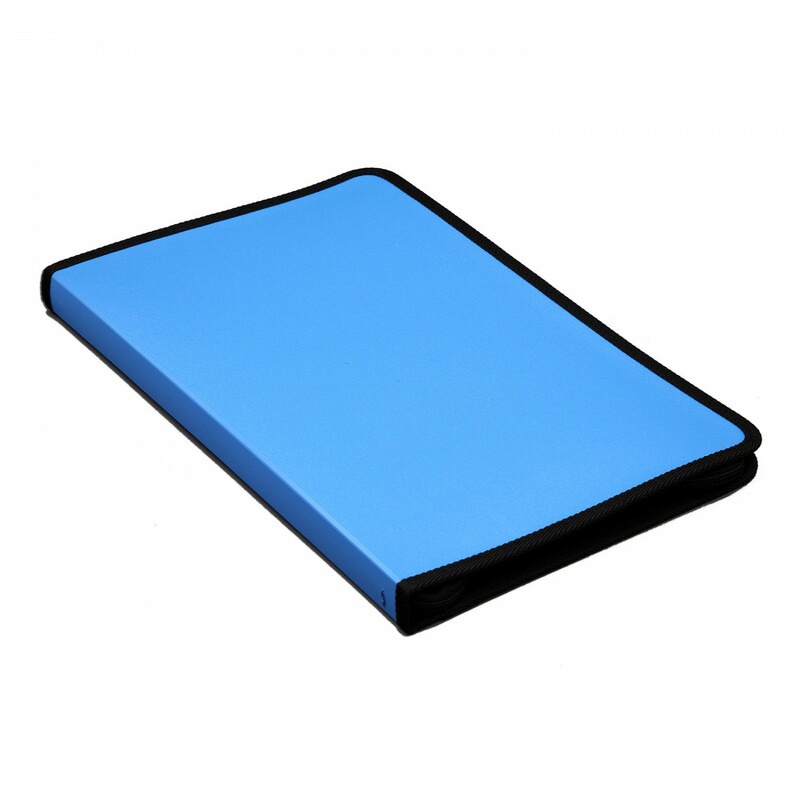 This File is available in Free Compatible Size and boasts of a Zipper Closure on the outside for extra safety of all the important documents. 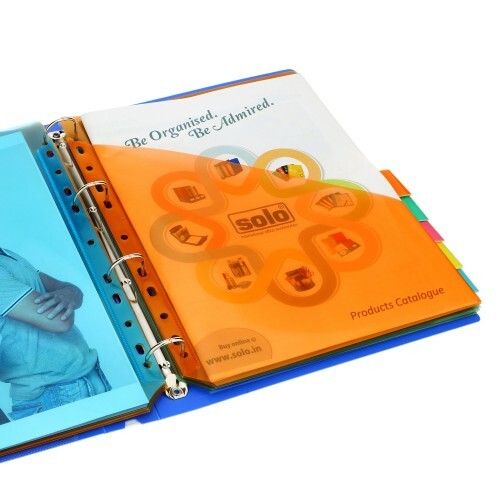 It proves to be very useful for regular use during presentation reference, storage of certificates, price-lists, specifications, designs, photos and contracts. 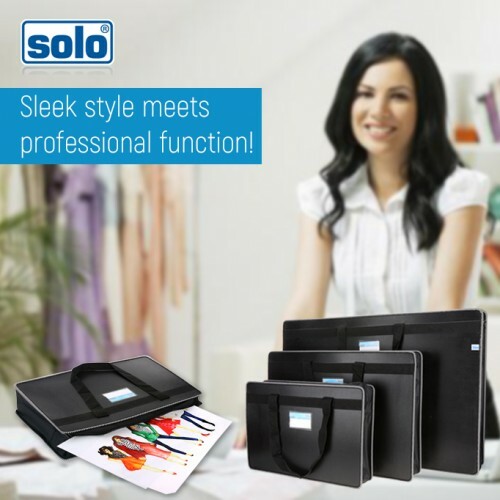 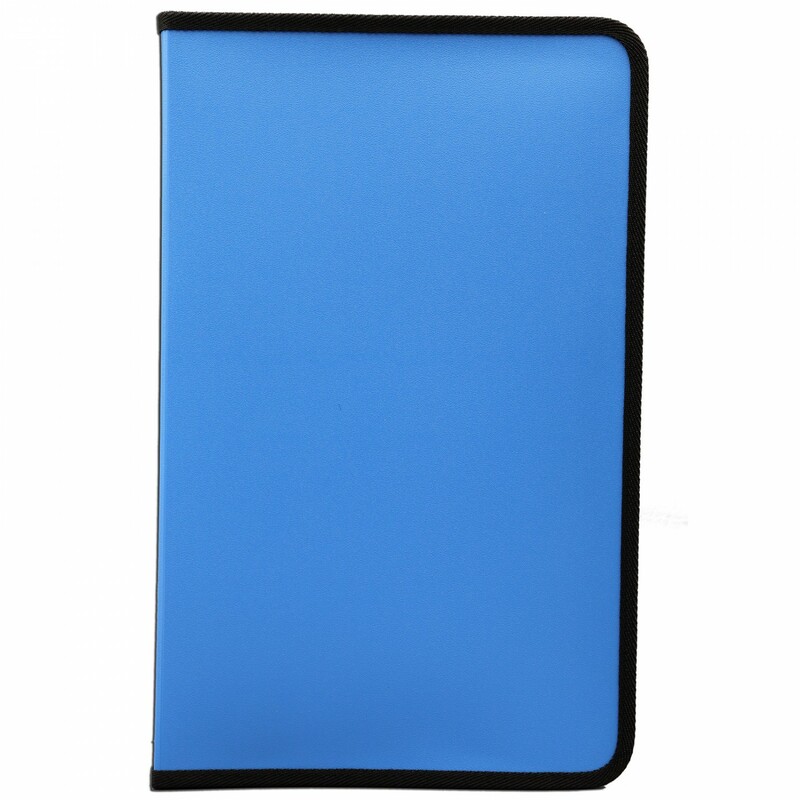 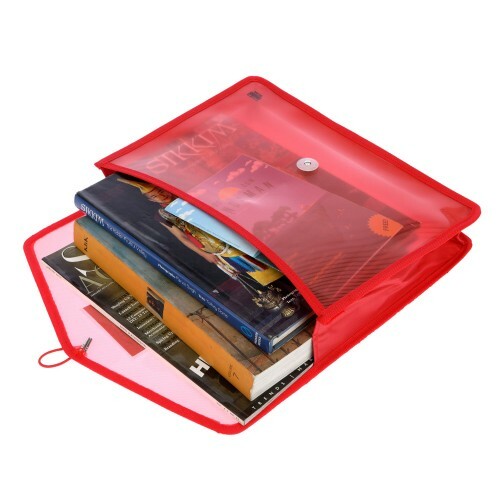 Storage of papers in this Solo Display File can be done suitably as the pockets are made to be Non-Stick Embossed Polypropylene Pockets. 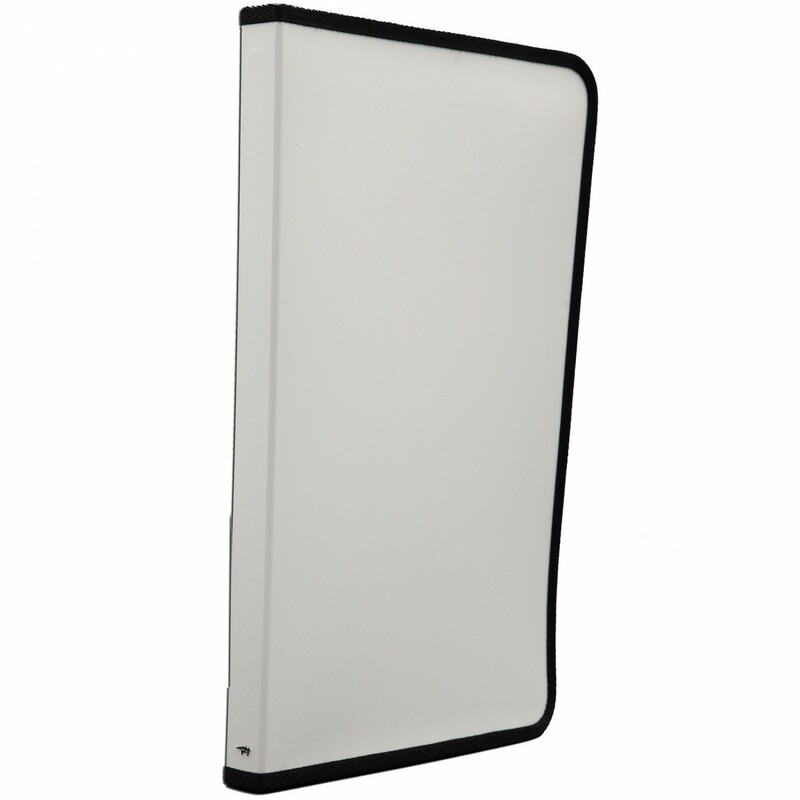 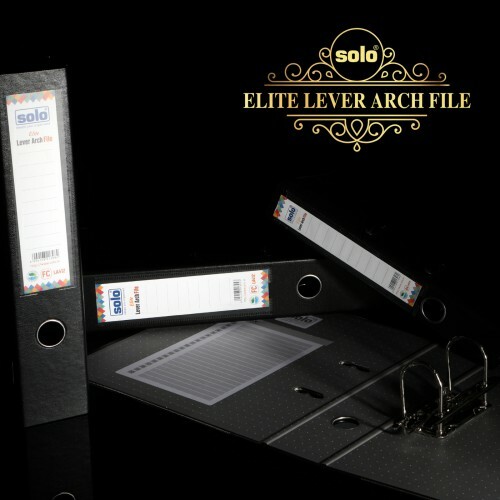 On the inside of this file, there are 20 Clear View Pockets provided, which have the capacity of holding 6 Sheets each. The Anti-static Agents provide extra feasibility and since this file is an appropriate size for legal documents it proves to be very useful for official purposes. 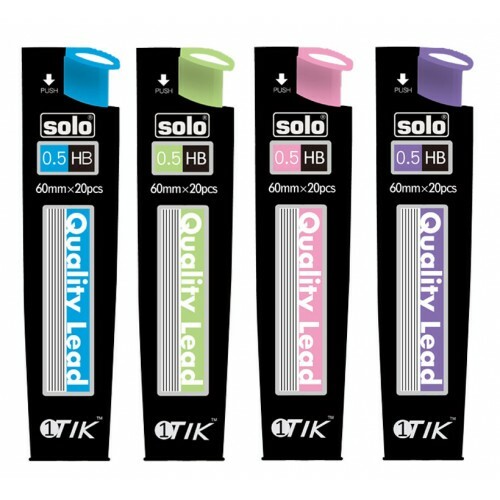 Hold upto six sheet each. 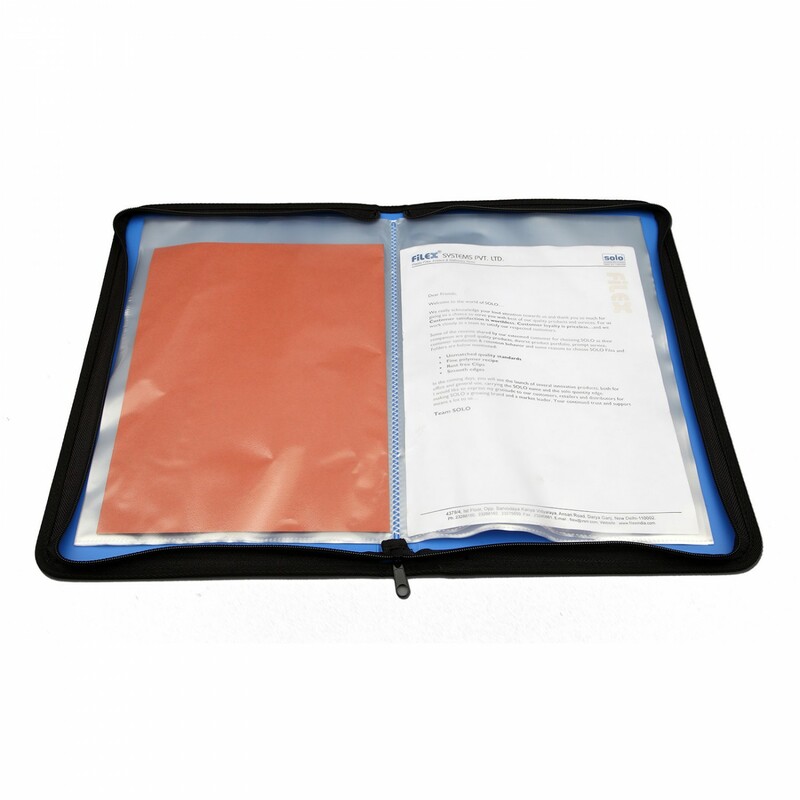 Zipper Closure for extra safety of all important documents. 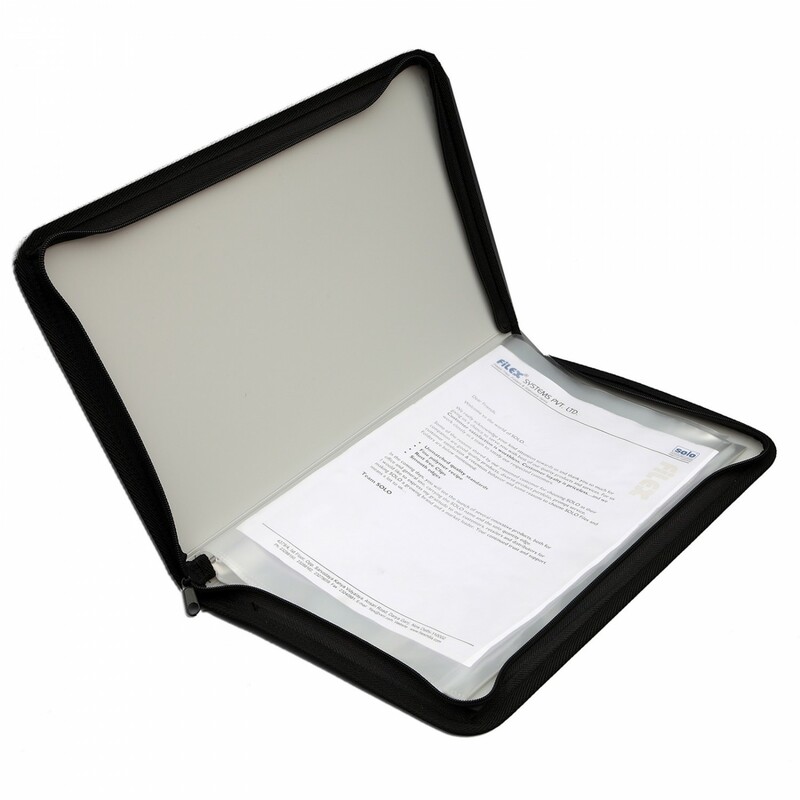 Anti static agents added for extra convenience to insert documents conveniently. 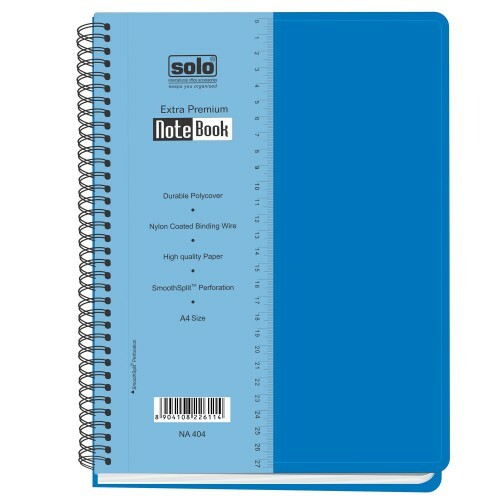 Appropriate size for legal documents.